Make Christmas extra special this year with our Wobbly Santa Silver Christmas Ornament. 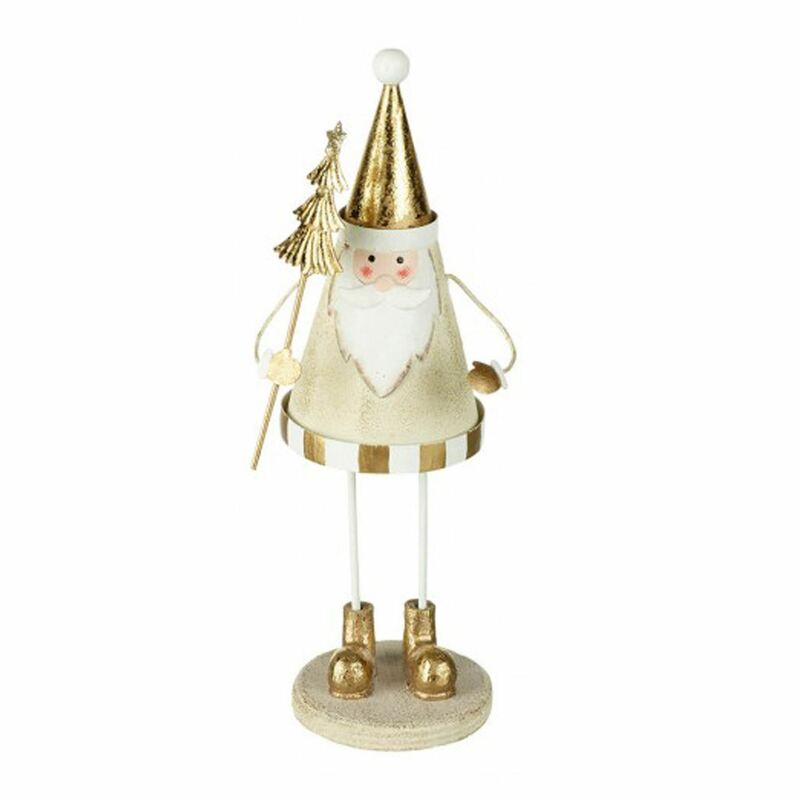 The perfect little ornament for a mantelpiece or as part of a table setting. Also a great gift idea for a secret Santa gift.